“Structures” was presented on a Dutch radioshow called “Aktueel”. “Aktueel” is part of a big online radio network called Concertzender. “Structures” is an electroacoustic piece composed by Augusto Meijer. The streaming is available on demand, so you’ll be able to catch up at any time! ‘Bioluminescence’ a 15 minute tape piece was presented @ the International Computer Music Conferentie 2011 in Huddersfield, England. 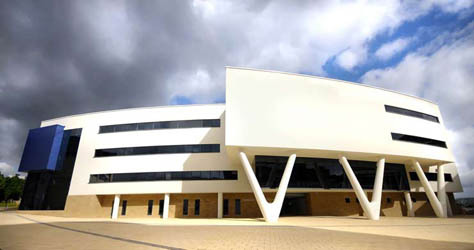 The 2011 International Computer Music Conference will be hosted by CeReNeM, theCentre for Research in New Music, at the University of Huddersfield, England. 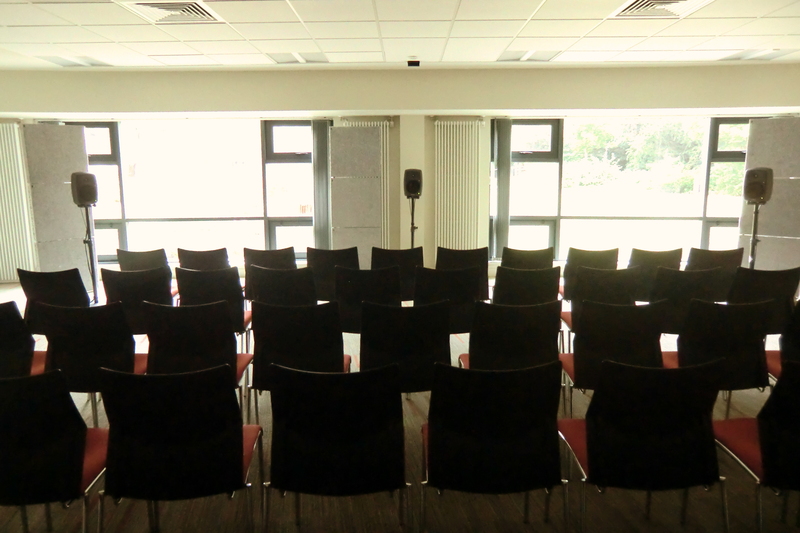 As always the conference welcomes the submission of a wide range of papers and music, covering all aspects of technical, creative and aesthetic issues around the use of computers in music. 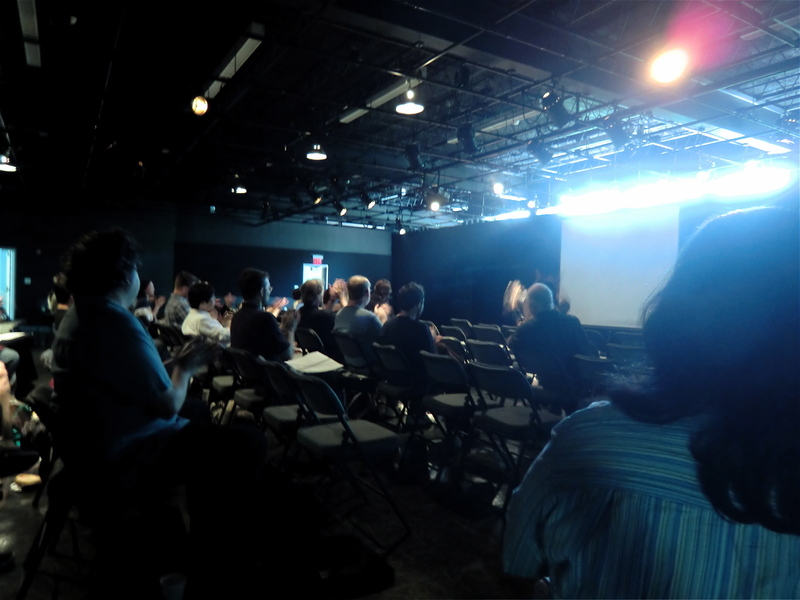 The theme of the 2011 conference is innovation : interaction : imagination emphasising the importance for our field of innovative technical developments, imaginative responses to new situations and, above all, the creative interaction of the technical and the musical. “Landschappen” & “Bioluminescence” were presented on a Dutch online radioshow called “230 volt”. “23o volt” is part of a big online radio network called Concertzender. 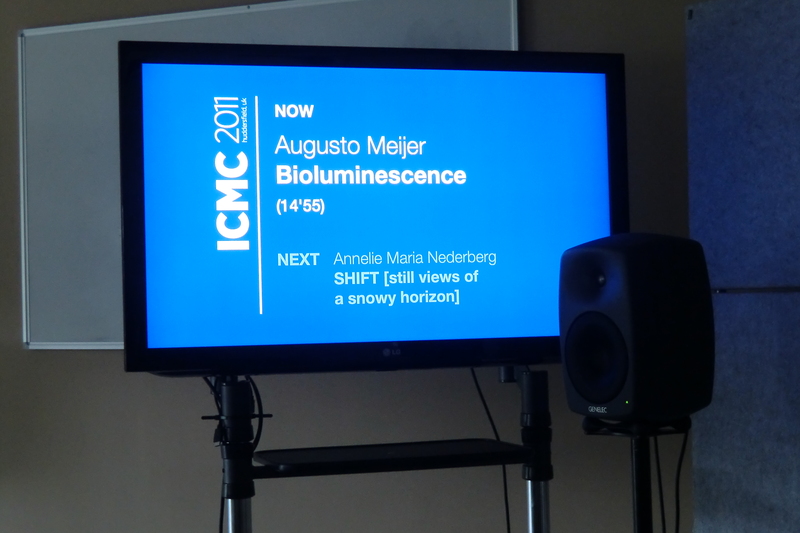 “Landschappen” & “Bioluminescence” are electroacoustic pieces composed by Augusto Meijer. ‘Landschappen’, a 17 minute electroacoustic piece, was accepted for programming at the International Computer Music Conference 2010, in New York. The piece was played on june 4th 2010, Tabler theatre Stony Brook University. The ICMC is the preeminent annual gathering for computer music practitioners from around the world and its unique interweaving of professional paper presentations and concerts of new computer music, refereed by ICMA- approved international panels, creates a vital synthesis of science, technology and the art of music. Posted in computer music, international computer music conference	| Tagged acousmatic composition, Composition, computer music, electroacoustic composition, electronic music, icmc2010, international computer music conference, landscapes, multichannel concert.